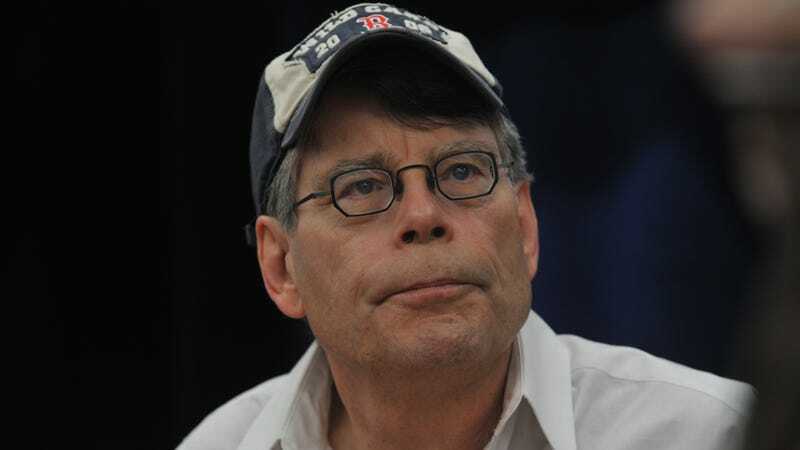 A Stephen King enthusiast has just been struck a terrible blow that a lot of other fans might feel once they hear the news. A large portion of a private collection of King works, which included original typed manuscripts of Maximum Overdrive and The Eyes of the Dragon, has been lost to an accident. Gerald Winters spent twenty years of his life traveling the world and collecting rare, invaluable pieces of King’s literary work in hopes of one day opening up a small museum dedicated to the author’s legacy. Last year, Winters packed up his life and collection and moved from Thailand to Bangor, Maine (where King calls home) to share his treasures with other fans. But this week, a freak flooding accident suddenly robbed the collector of thousands of first edition books, manuscripts, and a variety of other incredibly rare items that have come out of King’s creative process.